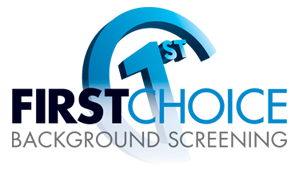 Hollywood, Fla. March 18th, 2019 – First Choice, the premier provider of background screening today, announced its Disadvantaged Business Enterprise certification. DBE certification is accessible to for-profit small businesses where socially and economically disadvantaged individuals own at least a 51% interest and also control management and daily business operations. The company prides itself on providing criminal history, credit, and verification reports, and other employment screening services for education, government, military, healthcare, as well as many other industries throughout the United States and globally. To participate in the DBE program, a small business owned and controlled by socially and economically disadvantaged individuals must receive DBE certification from the relevant state through the state Uniform Certification Program or UCP. 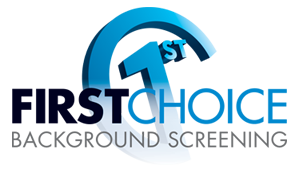 “We are excited to be able to continue to support our community and fellow DBE companies”, says Executive Director of First Choice Background Screening, Nicole Roedel. “In addition to our DBE Certification, First Choice is also Woman and Minority owned and certified”, Nicole further stated.